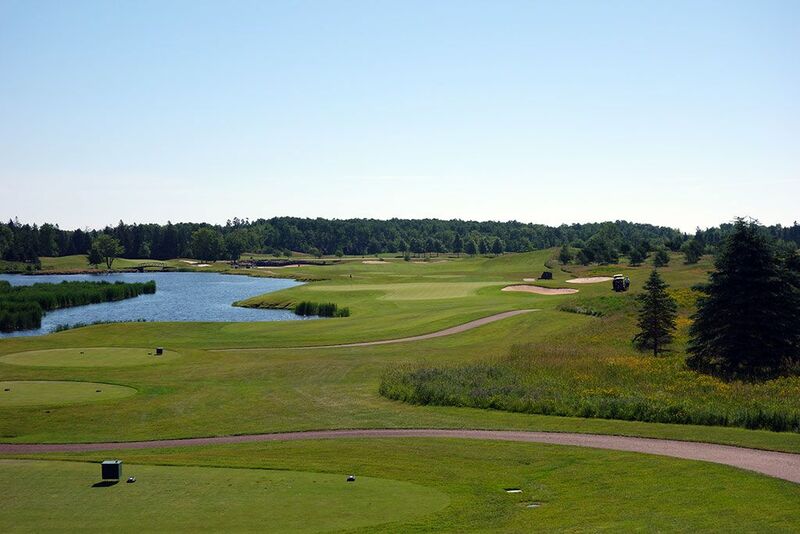 Course Website: Official Website - Visit Fox Harb'r Resort's official website by clicking on the link provided. 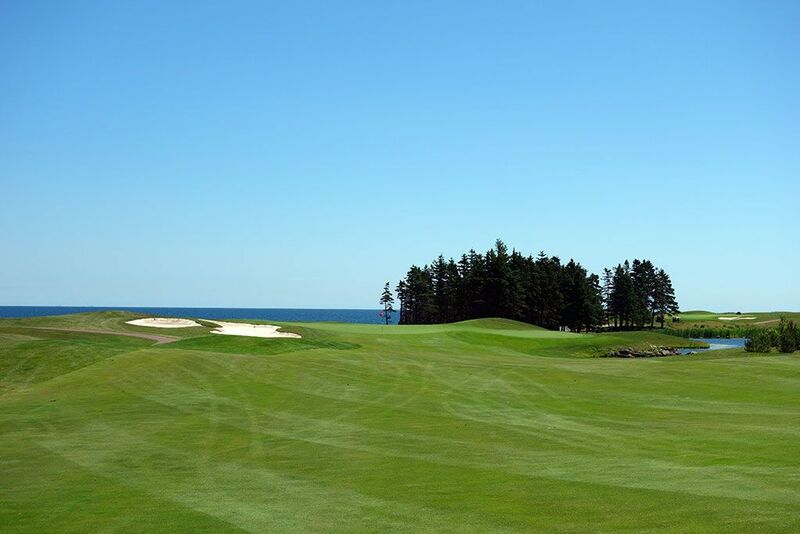 Accolades: Ranked 6th in Nova Scotia on Golf Course Gurus' Best in State list. 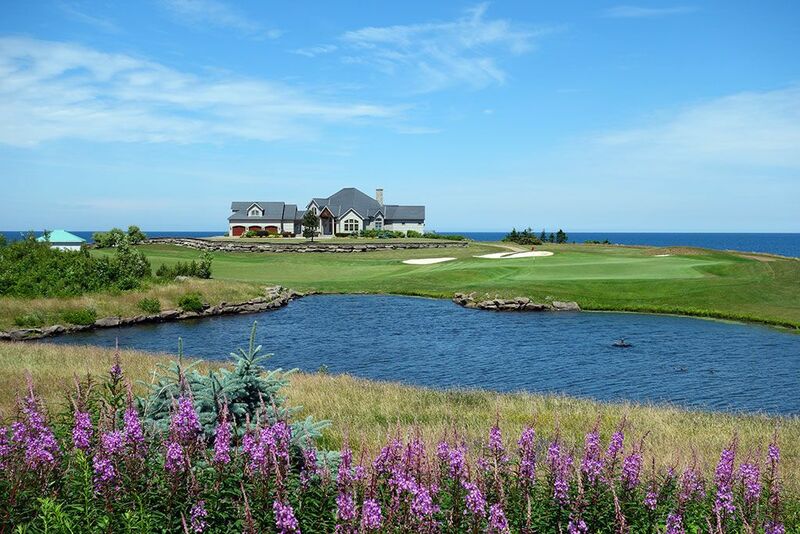 What to Expect: The swanky Fox Harb'r Resort is located on the Northumberland Strait which separates Nova Scotia from Prince Edward Island. The resort features stunning accommodations, a luxurious spa, and its own landing strip that greets personal jets on a daily basis. 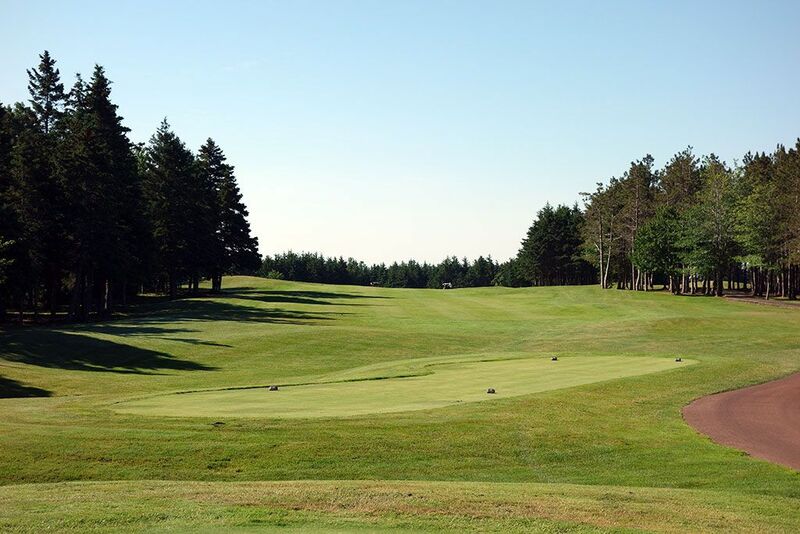 The course features perhaps the best conditioning in Nova Scotia and a layout that is friendly to low and high handicappers. 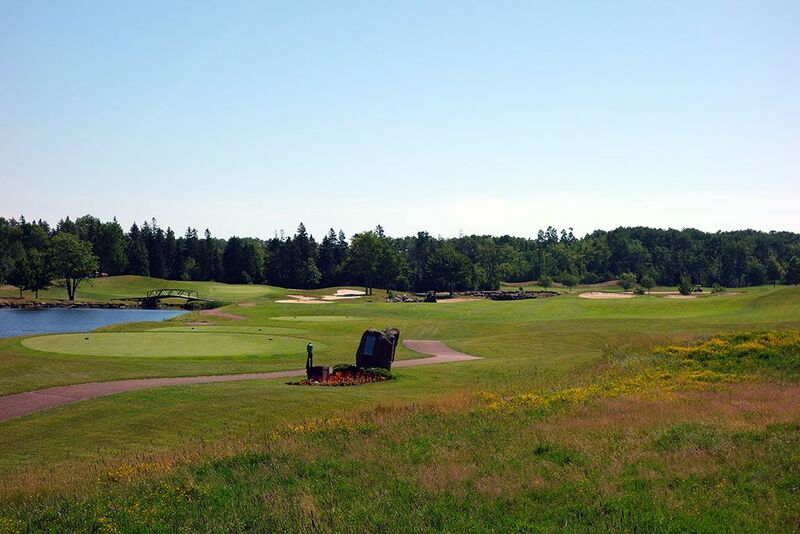 The front nine features relatively flat terrain with bunkers scattered throughout coupled with the occasional water hazard. 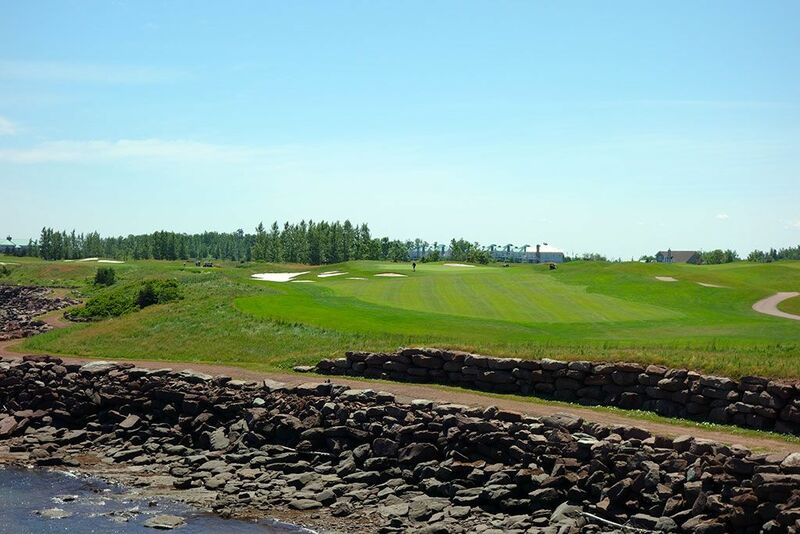 The back nine boasts more movement in the terrain and is highlighted by views of the Atlantic Ocean's Northumberland Strait. While it is disappointing that holes weren't wrapped on the coast line like Pebble Beach (likely due to environmental concerns), even more inexcusable was the amount of waterfront property dedicated to the par three course. The category that Fox Harb'r scores a perfect ten in is in terms of service. Every staff member goes out of their way to make patrons feel welcomed and valued during their stay at the resort which epitomizes the area's famous hospitality. Couple the exceptional service with first class accommodations and facilities and Fox Harb'r makes for a great retreat. 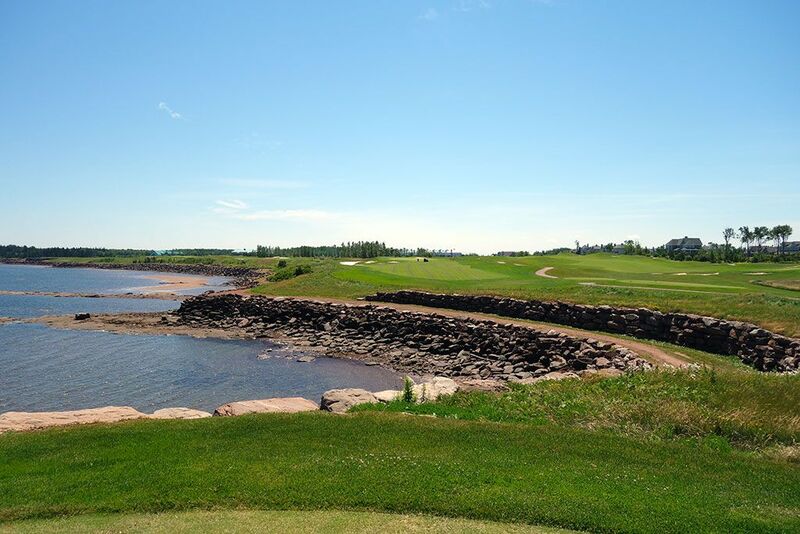 Signature Hole: 14th Hole – 412 Yard Par 4 – Fox Harb'r enjoys a beautiful location on the ocean and the mighty Atlantic creates the impressive backdrop to this downhill par four. Going up the left side of the hole will take the fairway bunker out of play and provide a nice angle into the green. The 14th begins an impressive stretch of oceanside holes. As a side note, there is a home located on this hole that has to enjoy one of the most impressive locations I've ever come across in my travels. The abode features panoramic views of the ocean, direct access to a marina, and a beautiful yards that spills onto the beach. 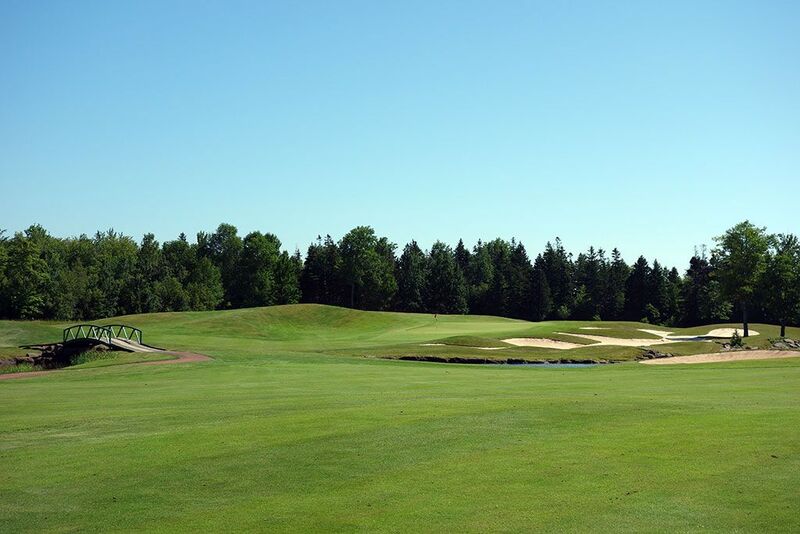 Best Par 3: 7th Hole – 207 Yards – This one-shorter features a pond on the left and a bunker on the right. The weak of heart can bail out short and right of the green if attacking the putting surface feels like a risky proposition which can certainly be the case when playing into a head wind. A back left pin is only for suckers, no matter how favorable the conditions are. Best Par 4: 8th Hole – 410 Yards – The most strategic hole on the front nine is this two-shotter whose fairway is framed on each side by water. A collection of small bunkers rest near the landing area so deciding what club to hit off the tee can be a challenge. The approach shot plays to a green that is engulfed by a bunker on the right and a putting surface that slopes off in the front left. The tiered green can create some interesting pin positions and more risky approach shots. Best Par 5: 18th Hole – 500 Yards – The closing hole is a great risk/reward opportunity where players can walk off the course with a smile on their face. 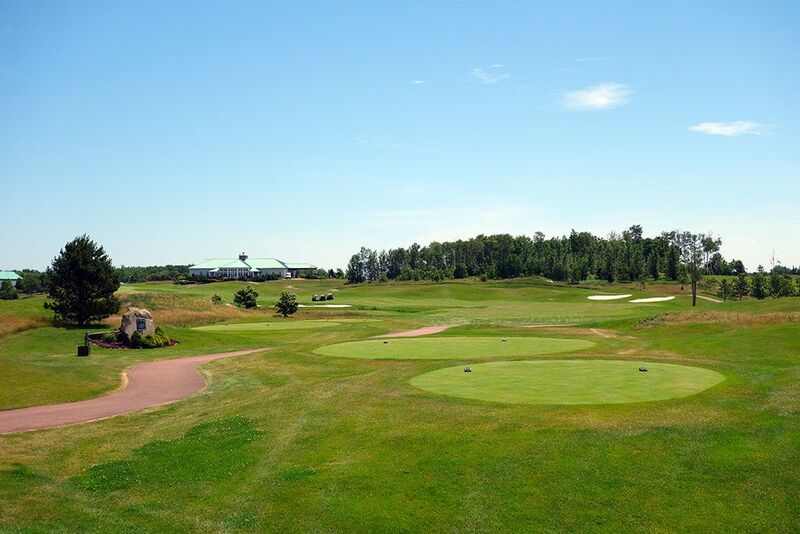 The fairway doglegs left around a pond and offers a short piece of fairway on the far left where players can land on and then really shorten their approach into the green. This shorter and more risky route features a forced carry approach shot over water and a bunker before reaching the putting surface while golfers the that play out to the right will find it more difficult to get home in two but will effectively take the water out of play. 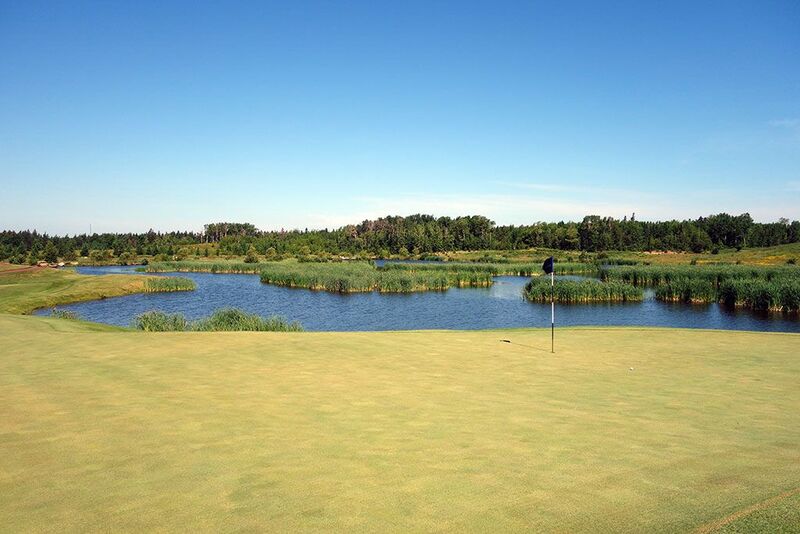 If a personal record is up for grabs, this hole affords an excellent birdie opportunity to seal the deal. Birdie Time: 16th Hole – 353 Yard Par 4 – The short coastal 16th delivers a great opportunity to throw a birdie on your card late in the round. 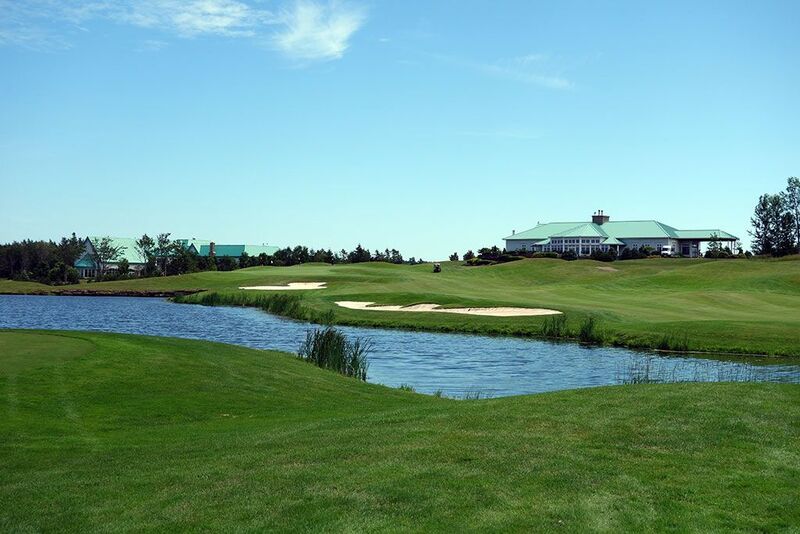 With the ocean and a large greenside bunker on the left side of the hole there is no reason in the world to flirt with the left side of the fairway, especially since the further you go right the better your angle is into the green. 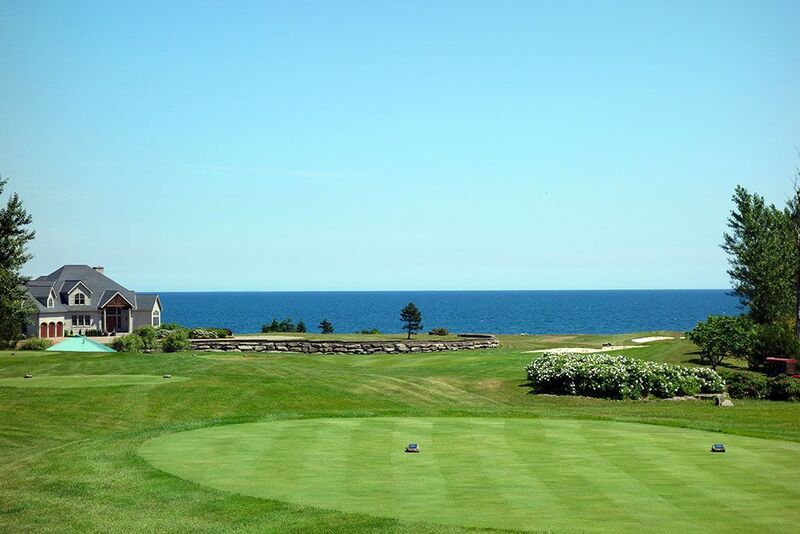 Even from the neighboring fairway, the angle into the green is good plus you'll likely be playing back into the wind that is coming off the ocean so your approach shot should sit quickly and softly on the putting surface with a chance to roll in a birdie. 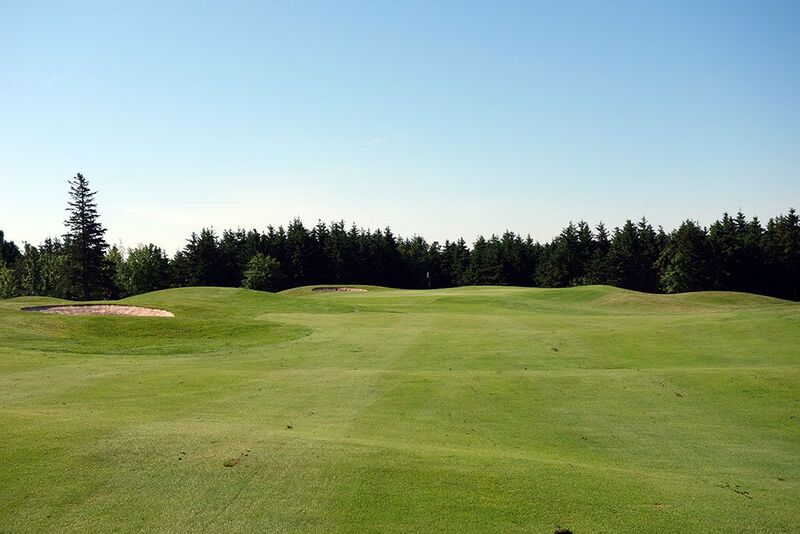 Bogey Beware: 3rd Hole – 465 Yard Par 4 – The length of this hole stands as the obvious challenge to contend with on this par four which when combined with the uphill tee shot and lack of view of the green from the tee create the toughest hole on the course. The green is raised just enough to repel approach shots that display any weakness in their flight. Greens in regulation are uncommon here so your best chance at avoiding bogey is getting up and down from off the green.